Share Our Dreams. Back Our Teams. Give today to help lead us higher! Why Donate to USA Volleyball? As we strive for sustained growth and excellence in our sport, it is vital that we continue to provide the financial means to do so. There are a number of reasons why individuals choose to contribute to this cause. See here why members of the USA Volleyball family think it is important to support the efforts of the Foundation. 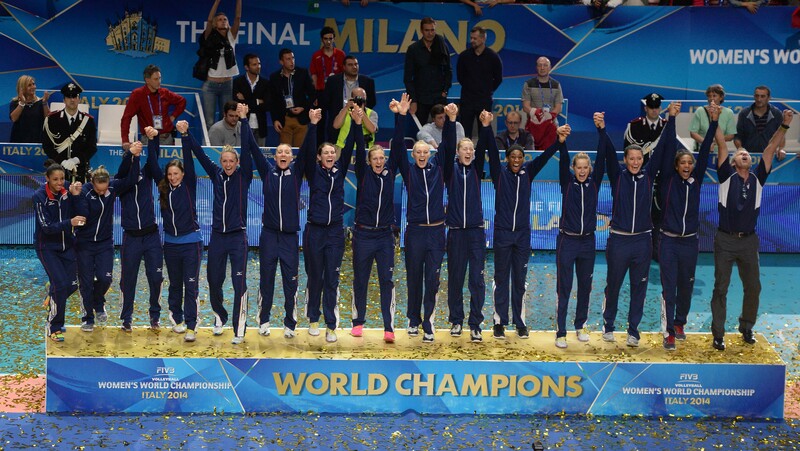 USA Volleyball has achieved quite a bit in its storied history, yet the possibilities for further growth and continued success are boundless! 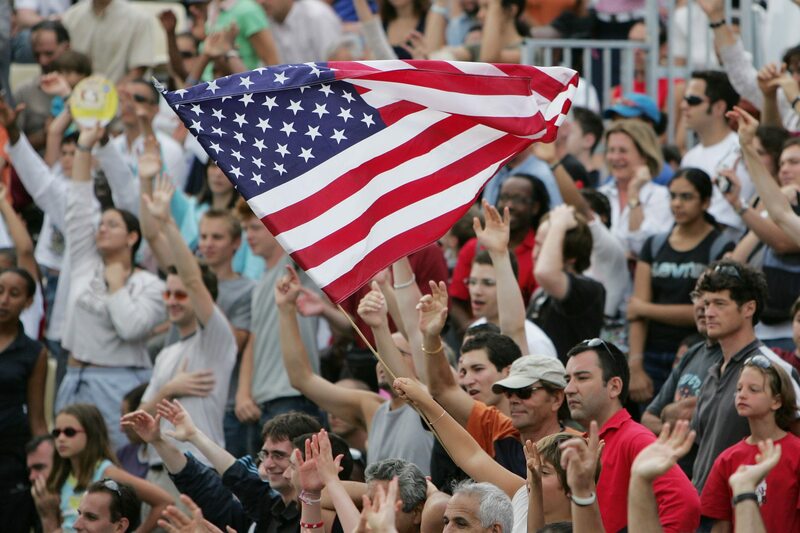 With your support, USA Volleyball has the potential to expand and flourish for generations to come. 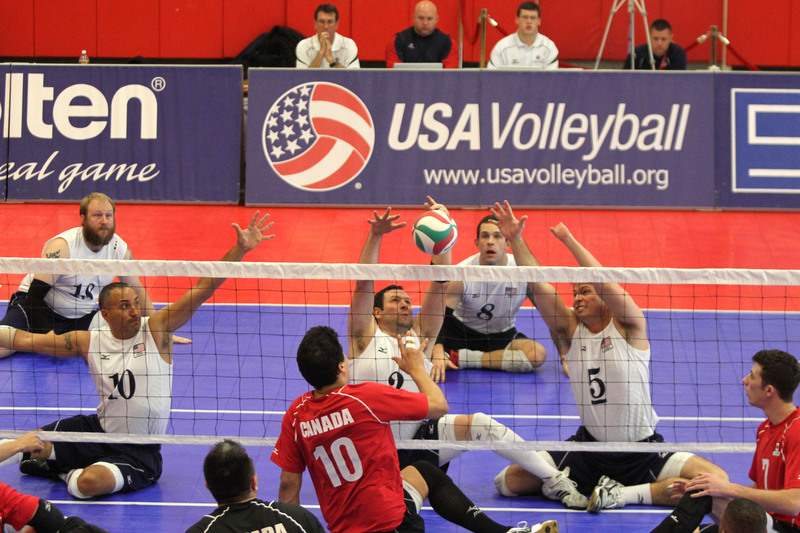 As with all sports in the United States, USA Volleyball receives no government funding and relies heavily on private funding from generous Americans. These supporters are making a difference in our sport and helping to grow the game with each and every contribution. We can’t thank them enough!